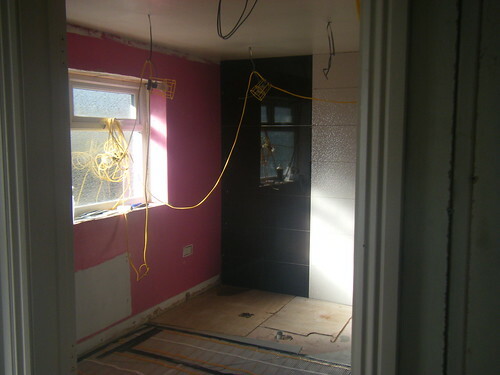 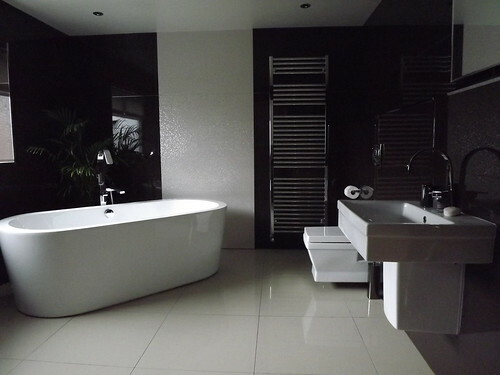 Wightman Builders have installed bathrooms from £3,000 to £15,000 to cater for our varying customer needs. 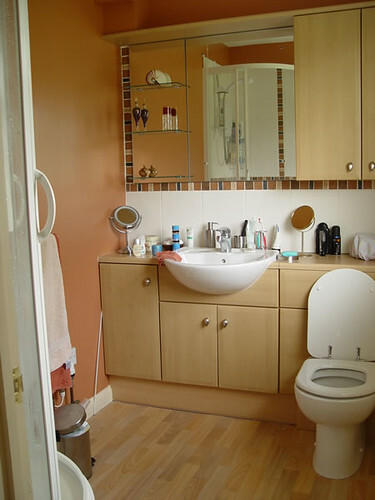 All plumbing work is carried out by our plumber and his team who we have been working with for the last 10 years. 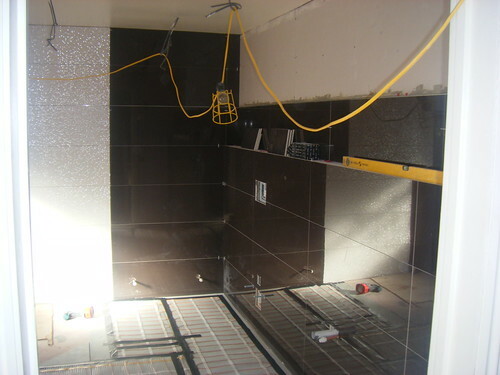 This relationship ensures we maintain a consistent high standard of workmanship throughout the whole project. 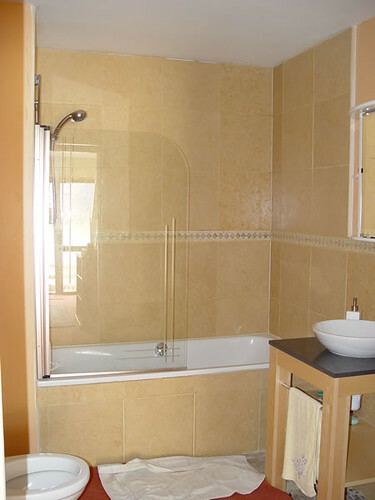 Tiling is carried out by our selected local tiler who can also create beautiful wet rooms. 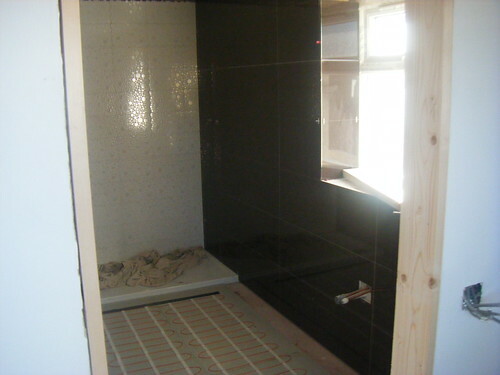 Our customers choose their sanitary ware and tiles and we guide and advise throughout the project. 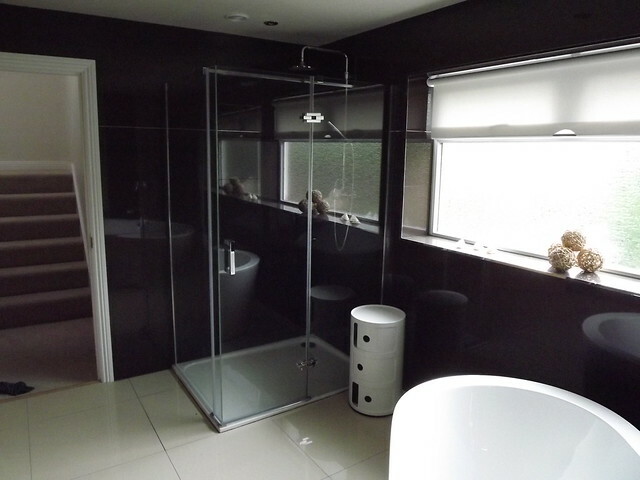 This helps to avoid expensive mistakes especially in the case of showers, enclosures, wet rooms and expensive tiles with our expert knowledge and practical guidance ensuring you have a beautiful new bathroom you can be proud of.